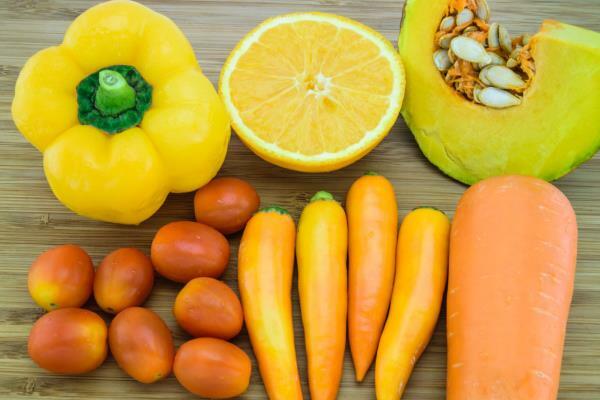 According to a recent analysis of international studies, "Circulating Carotenoids and Risk of Breast Cancer: Pooled Analysis of Eight Prospective Studies," women whose diet include high carotenoid intake have a greatly reduced breast cancer risk. An analysis of eight international studies were pooled by medical researchers and statisticians at the Brigham and Women’s Hospital and Harvard Medical School. Their study was reported to the Journal of the National Cancer Institute in October of 2012.